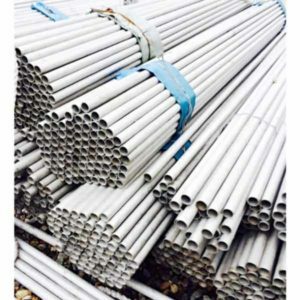 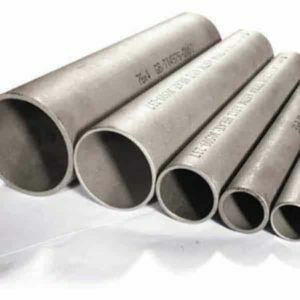 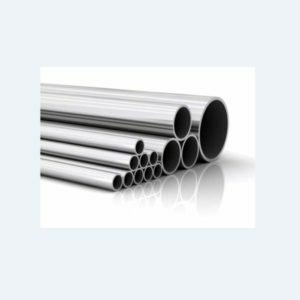 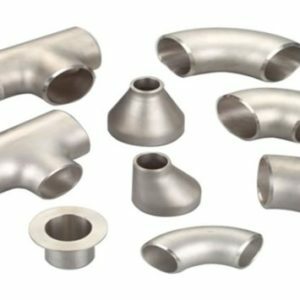 WE ARE STAINLESS STEEL PIPE SUPPLIERS T4 TUBE MANUFACTURER AND STOCKHOLDER, FEEL FREE TO CONTACT US TO GET THE BEST STAINLESS STEEL PIPE SUPPLIERS T4 TUBE, KCM SPECIAL STEEL, THE BEST CHOICE U HAVE! 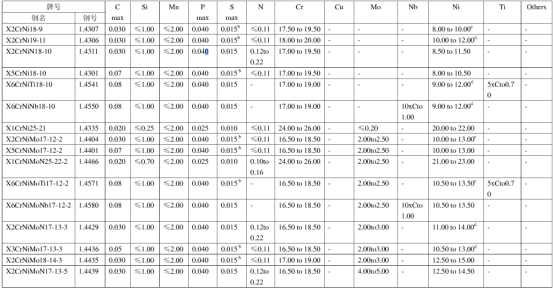 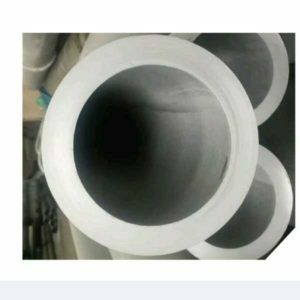 THE STAINLESS STEEL PIPES’ OD AND W.T SHOULD BE IN TOLERENCE (TABLE 1 IS HOT FINISHED STAINLESS STEEL PIPES,TABLE 2 IS COLD FINISHED STAINLESS STEEL PIPE SUPPLIER T4 TUBE AND T3 TUBE).FROM T1 TO T4 AND D1 TO D4 TOLERENCE GRADE IS ACCORDING TO STANDARD EN ISO 1127.
a WHEN U PLACE ORDER,U SHOULD FIX THE PIPE’S FORM, IN THE SATUATION,OD TOLERENCE ACCEPTED AT ±0.6% BUT THE OD≤100MM. 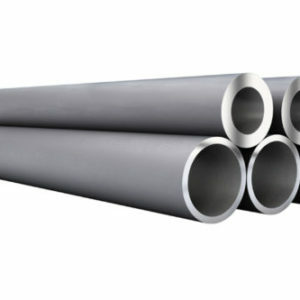 a TOLERENCE GRADE D4 AND T4 IS ONLY FOR COLD FINISHED STAINLESS STEEL PIPE SUPPLIERS T4 TUBE. 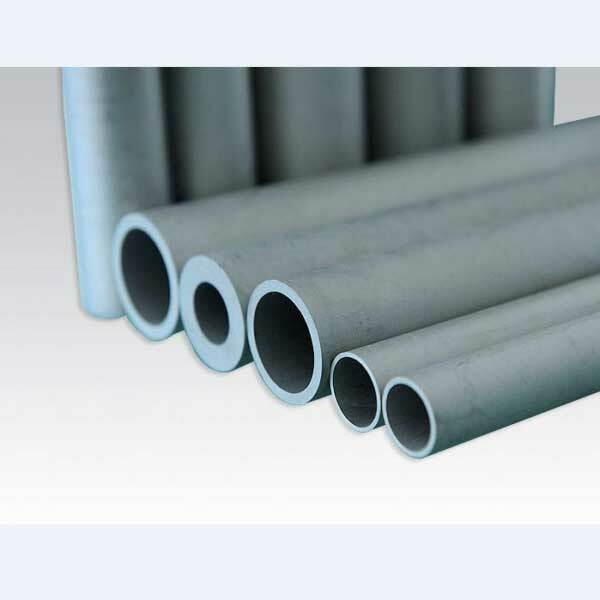 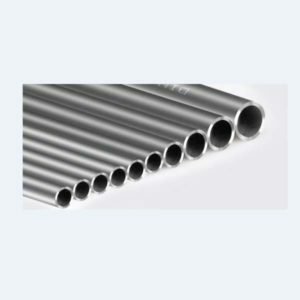 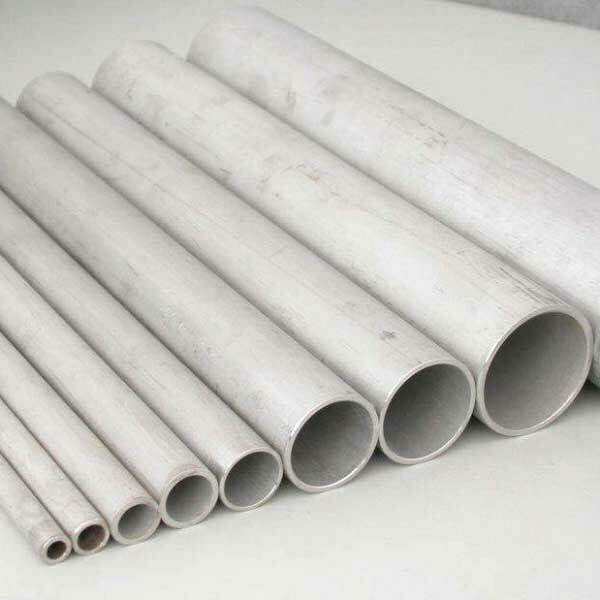 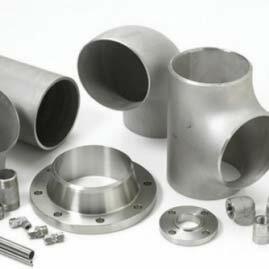 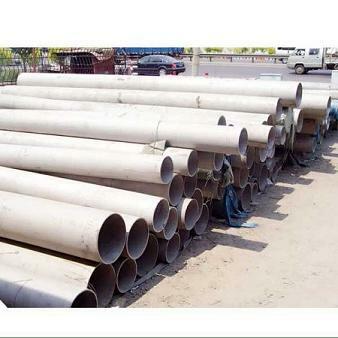 Stainless Steel Pipe Suppliers T4 Tube FIXED LENGTH TOLERENCE. 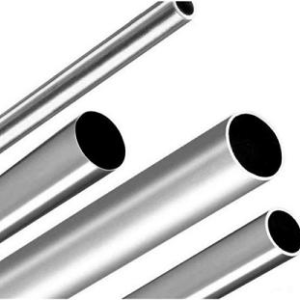 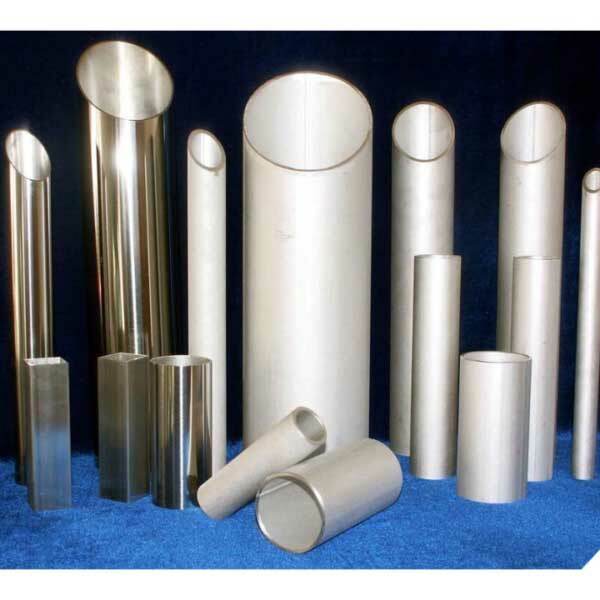 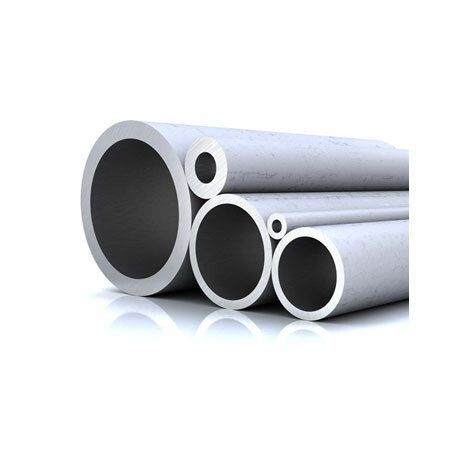 CONTACT US FOR HIGH QUALITY STAINLESS STEEL PIPE SUPPLIERS T4 TUBE.